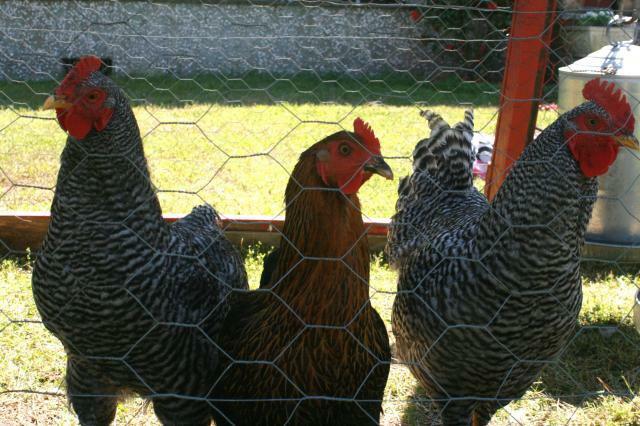 My wife and I live in Hollywood, SC and are new to raising chickens. We have raised dogs, cats, goats, vegatables and two children so I think we can handle it. 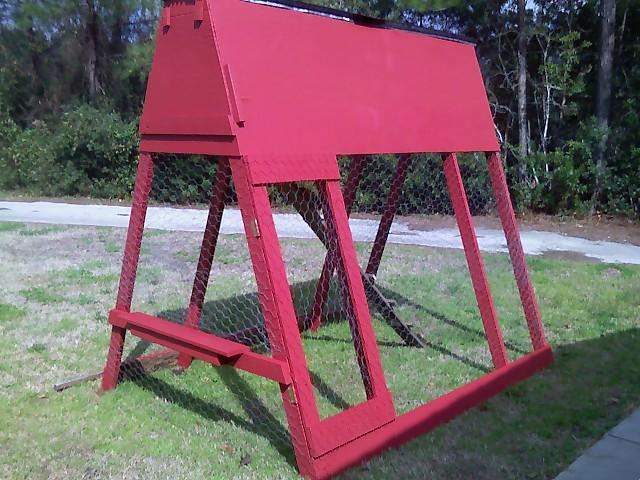 Although we have plenty of room, over three acres, my wife wanted me to build a chicken tractor. She said she wanted to be able to move the chickens around the yard, but I think she just thought it was a cute idea. 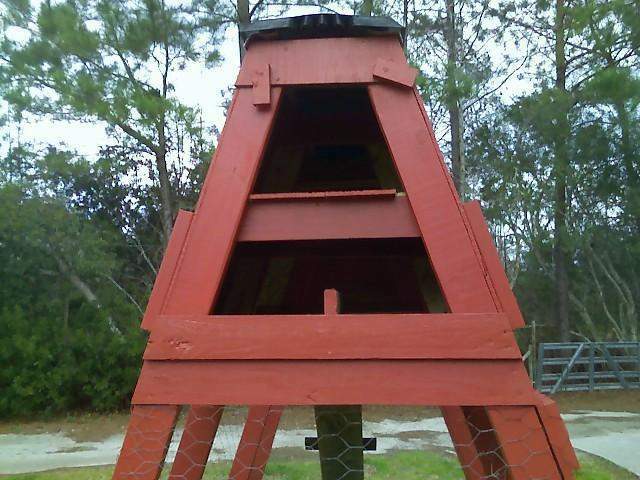 Anyway, I built our chicken tractor from left over and scrap building materials. I added wheels from an old gas dock, so I have less than $20 dollars in this project.